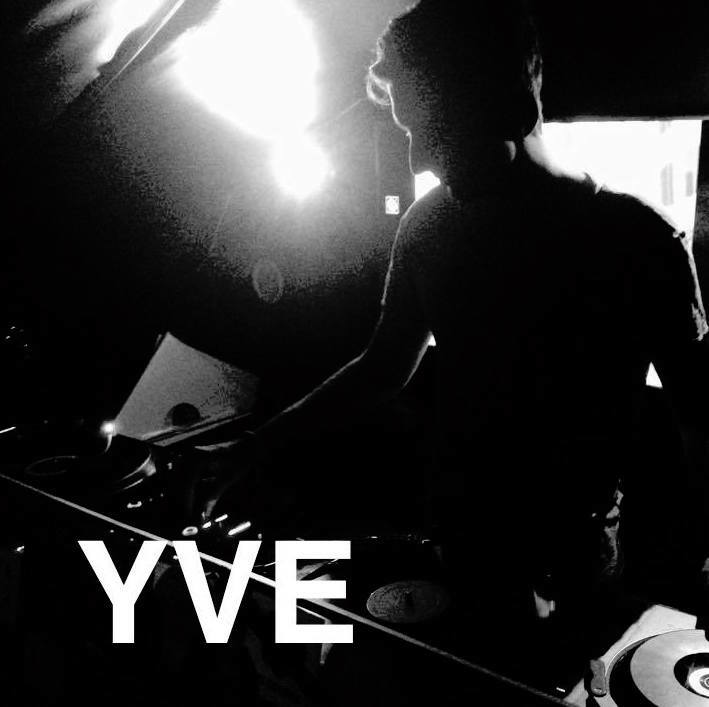 YVE is french artist passionate about house, funk and techno. He tries to blend them in his compositions. In 2015 he released his first various along his brother Ré-Mi and his sister-in-law Naomi Ventura on Kizi Garden Records. A few month after, YVE released the Inca EP on his own with very groovy and dancefloor-oriented tracks.